Amber McNiff | Beauty and Fashion Blog: #LASHGANG Have You Heard The News? #LASHGANG Have You Heard The News? Nouveau Lashes have recently announced that all their products available for us to buy, including their famous strip lashes, are Vegan and animal friendly! 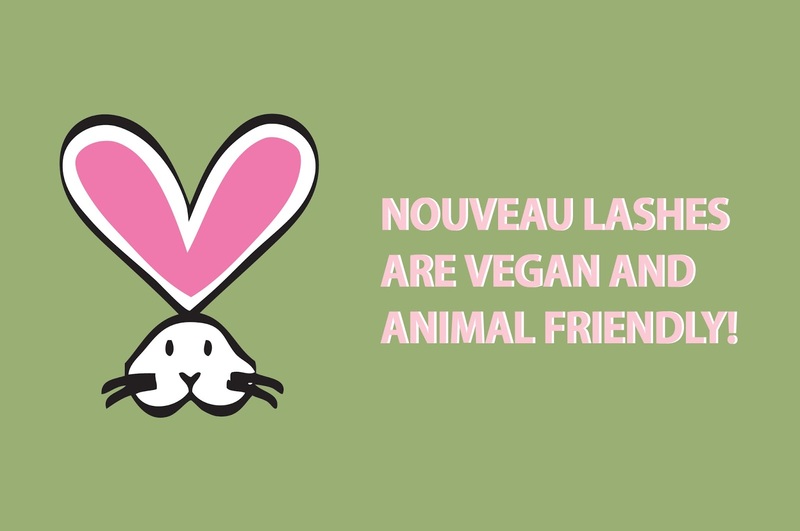 This means that no animals have been harmed in the making of the product. This includes not testing the products on animals and no hidden animal ingredients in the formula. After hearing this amazing news, I wanted to share it with you all. It makes me want to buy even more of their amazing products! You can click HERE to visit the consumer shop and view the range of products available to buy.